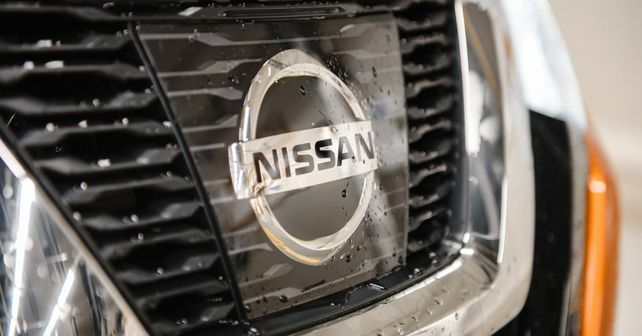 This time, Nissan lands a blow to Britain's automotive industry as it announces the removal of an entire product from its future product portfolio in the UK. Britain's automotive industry received yet another blow, as Japanese marque Nissan has announced plans to cut production at its UK facility, located in Sunderland. While the carmaker had announced a hefty investment in this facility in 2016, the current uncertainty prevailing over the entire Brexit episode has cast a shadow on the brand's future operations in the country. Nissan is not the first car manufacturer to have made this kind of a move to safeguard itself from the potential damages of Brexit. Recently, Jaguar Land Rover announced that it will cut nearly 4,500 jobs from its global workforce, on top of the 1,500 positions that were axed in 2018. While JLR attributed this move to its global restructuring and cost-cutting initiative, there's no doubt that Brexit plays a crucial part in this move.